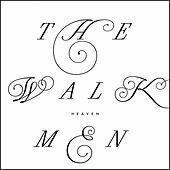 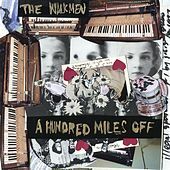 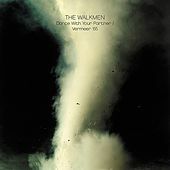 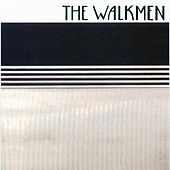 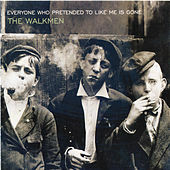 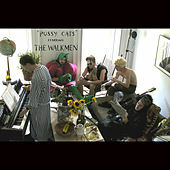 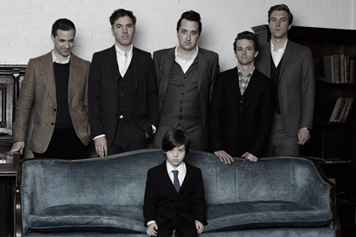 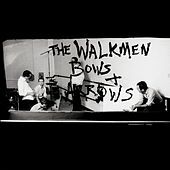 The Walkmen's sound is slightly rough; the drums crack with a tinny, unpolished ring that manages to stabilize the group's constant attempts to sail off into the atmosphere. 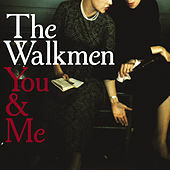 Singer Hamilton Leithauser belts out a series of vaguely recognizable syllables that call to mind Bono during War-era U2, but without any sort of political grandstanding. Instead, the Walkmen use blocks of mellifluous feedback, creating a reverb-drenched hall in which they sometimes unwind slowly-- and sometimes turn it all into a nervous, panic-stricken, mad dash across town. 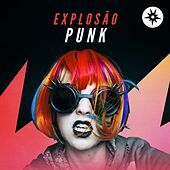 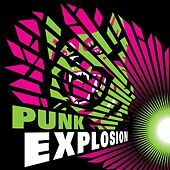 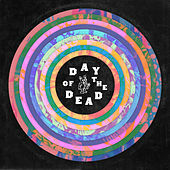 There are definitely echoes of the mad, stop-start drumming of post-punk heroes Joy Division, but the entire blend is so melodic and personal, even as it reaches for great rapt heights, that comparisons do very little to explain why it works so well.